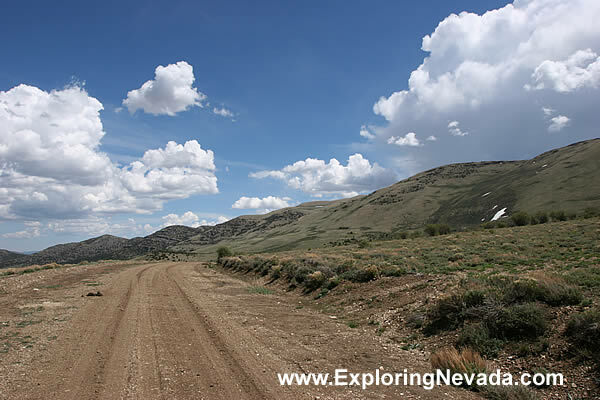 As the Hamilton Ghost Town Scenic Drive gains elevation, the road passes through a high-elevation plateau. The weather is cool here even during the height of summer. Also expect plenty of wind, too.